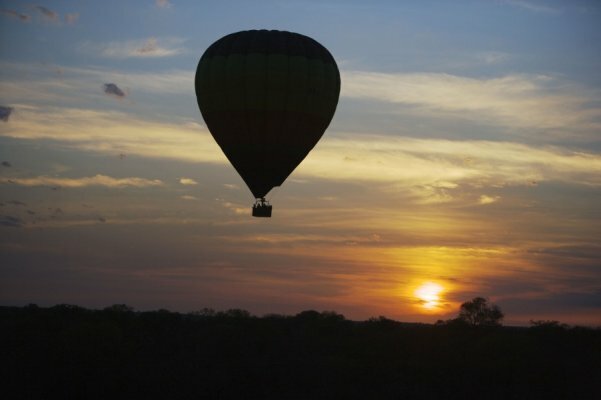 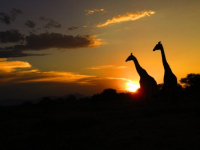 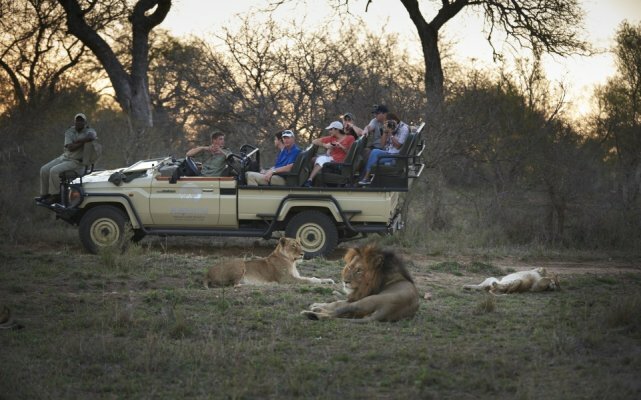 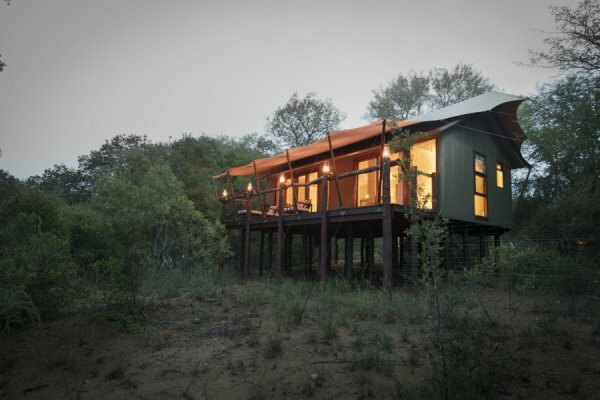 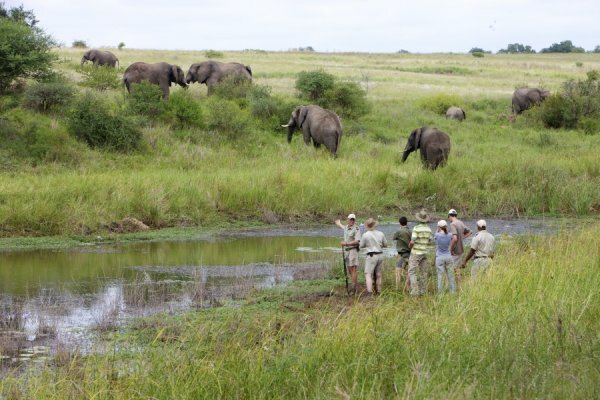 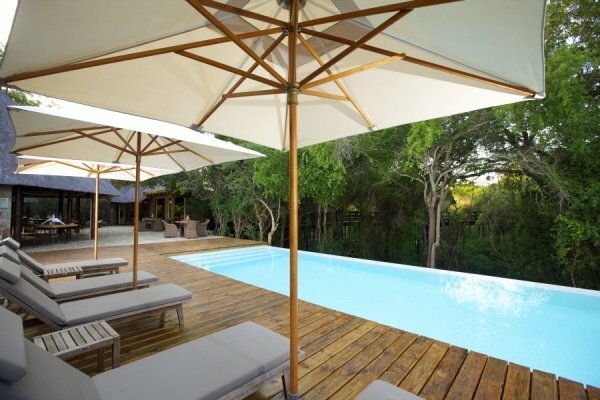 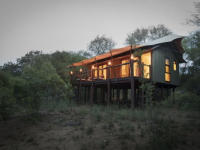 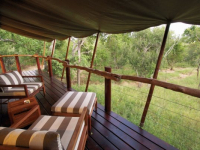 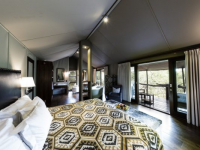 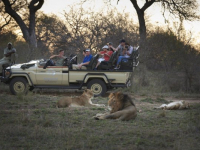 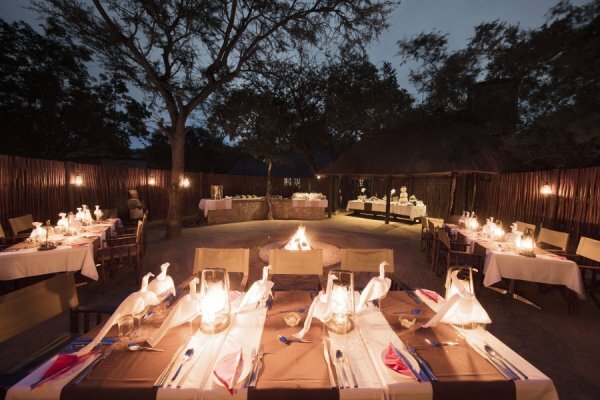 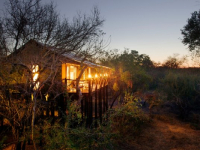 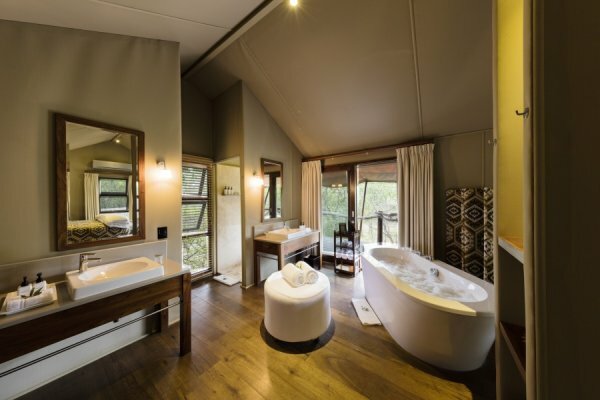 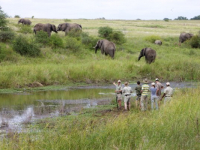 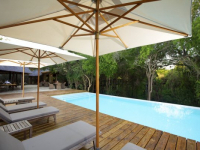 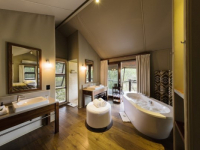 Kapama Buffalo Camp offers an intimate tented safari in the Kapama Private Game Reserve in Limpopo. 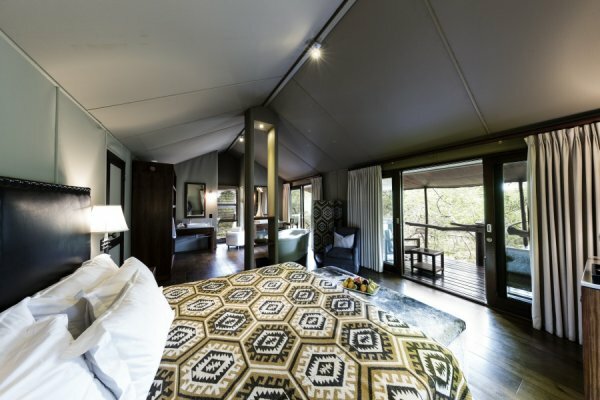 Ten large, luxury en-suite tents are set on stilts along the banks of a seasonal river, canopied by ancient trees and linked to the central lodge by wooden walkways high above the riverbed. 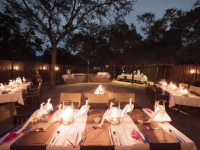 Delight in safaris at dawn and dusk each day, spend evenings around a blazing fireside in the boma, and while away the warm, lazy hours of the day at the rim-flow swimming pool. 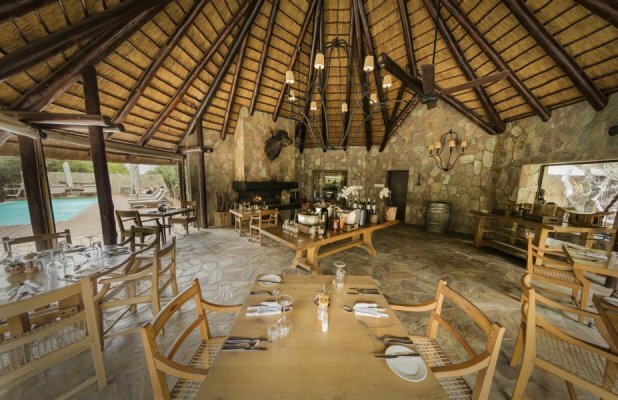 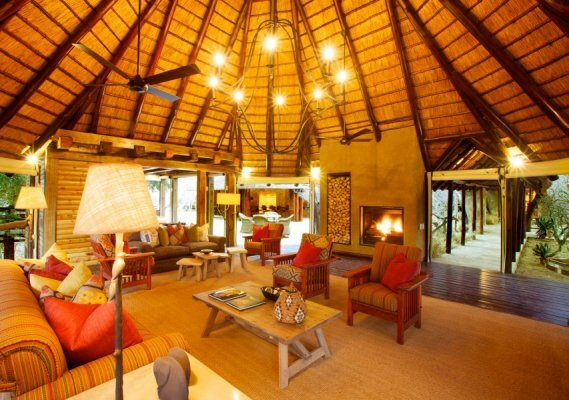 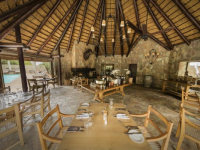 The central lounge with its vaulted thatch roof is an appealing relaxation space between safaris. Sink into a comfy sofa to bird watch, while enjoying refreshments from the Buffalo Bar. 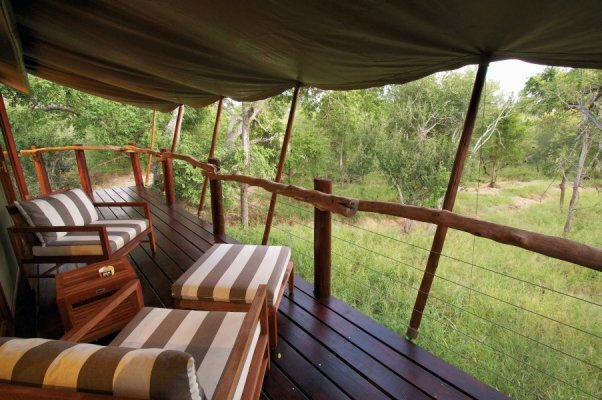 There's currently no specials at Kapama Buffalo Camp.